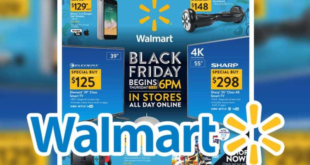 Makro and Game have revealed some of their deals ahead of the Black Friday shopping weekend. 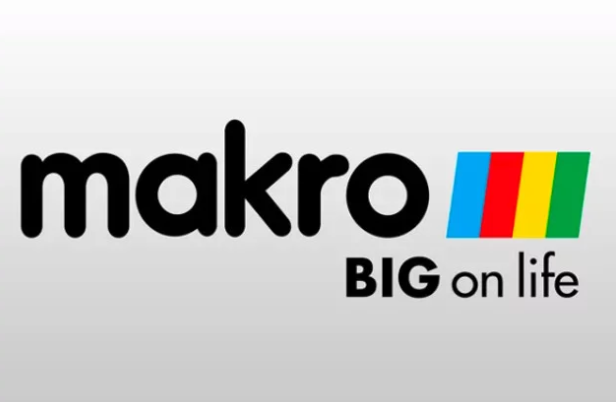 Makro’s sale will run over a five day period – from 21 to 25 November – with over 26,000 lines on promotion. It has also extended its trading hours over this period (Wednesday to Friday- 08h00 to 18h00, Saturday from 08h00 to 16h00 and Sunday from 09h00 to 16h00). 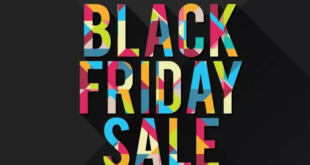 Game’s Black Friday sale will take place on the 23rd of November, with a number of its stores set to open on 22 November – to accommodate the rush. 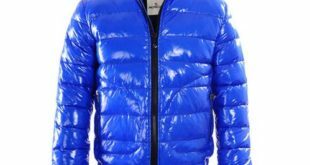 It added that it plans to offer ‘phenomenal specials’ in every merchandise category at all its 145 stores in South Africa and Africa on the day. Makro has published a number of its deals in national newspaper’s this past weekend. 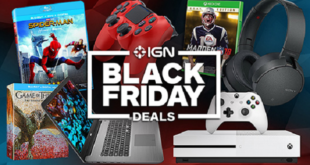 The deals primarily focus on televisions (one of the most popular Black Friday purchases in recent years). 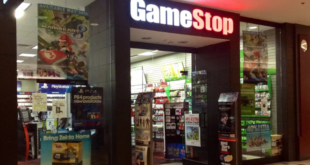 Other deals include game consoles, refrigerators, and laptops. You can find Makro deals below.